The worldwide demand for luxury homes is intensifying. The Nanaimo luxury homes market is no different. 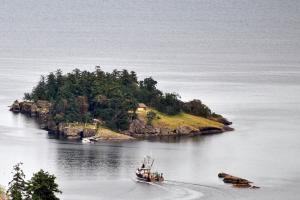 VIREB (Vancouver Island Real Estate Board) recently completed and released the Nanaimo home buyer profile. This Nanaimo home buyer profile is a Report containing results of a survey completed by Buyers of residential property, in Nanaimo, in 2010. I am excited to introduce my new map of Nanaimo Neighbourhoods. My brilliant web designer, Chris LaVigne has designed a wonderful interactive map of Nanaimo neighbourhoods. This new map, available on my website, makes house hunting so easy. 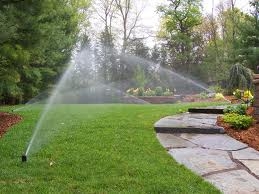 The Regional District of Nanaimo is offering a free irrigation system check-up. This programme is available for a limited time to residents of the RDN. 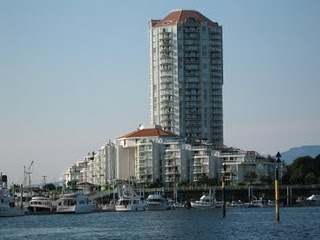 I've been working with a family who are looking to buy a condo in Nanaimo. They have a dog who is part of their family. Selling your Nanaimo home – Why hire a Realtor if you can sell it yourself? 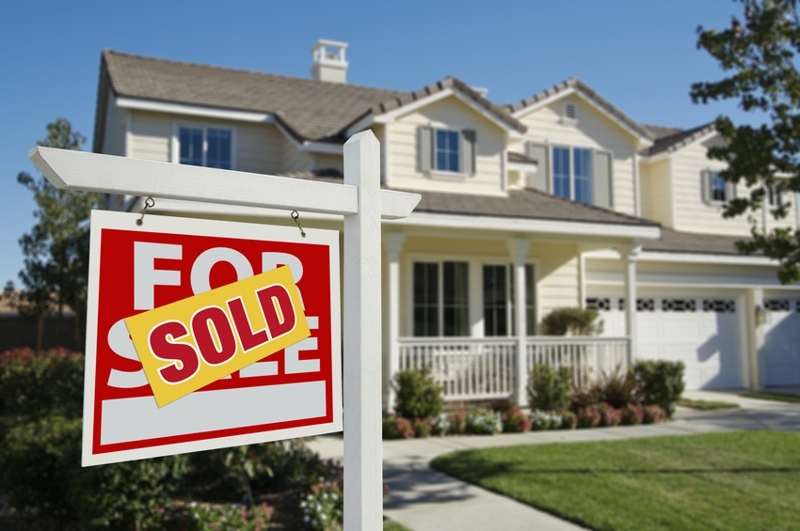 Selling your Nanaimo home - Why hire a Realtor if you can sell it yourself? There is good reason 88% of homes sellers hire a Realtor to sell their home ( source NAR).